Check out for Unibet Poker Promotions this month! 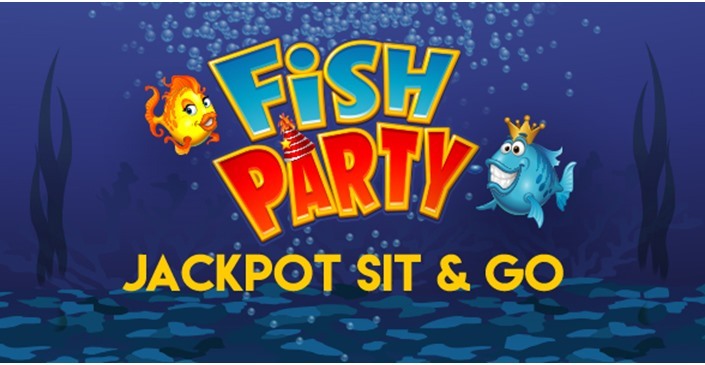 You can win bonus points and all new Hexapro jackpot SNG tickets as well as tournament tickets. Unibet Poker Promotions – 31 Days of Christmas! Unibet Poker is celebrating the festive season by giving players the chance to complete daily Poker missions for instant rewards and more! For the entirety of December, there’s no better place for poker players to be! 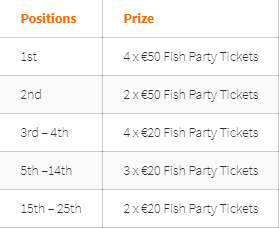 Completing five missions in one week unlocks a €2,000 GTD Weekly Christmas Freeroll ticket and if players can finish 25 in December they’ve got a spot on the €10,000 GTD Christmas Freeroll on 6th January! 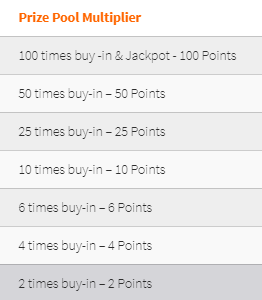 If you still don’t have an account on Unibet, there is a great Welcome Package waiting for you! Check it out here! 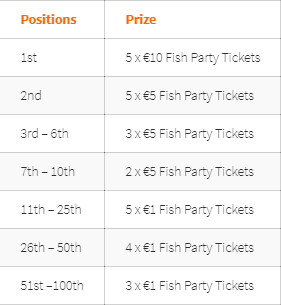 And of course, don’t forget about or Exclusive FreeRolls for YPC players only! GG network recently introduced a new format – Chinese Rush Poker. To celebrate it, they have an ongoing promotion this month – Chinese Rush Festival. The month-long ¥680,000 Chinese Rush Festival ($100,000 approx) awards hundreds of cash prizes; to claim your share, play Chinese Rush games, earn points and climb the leaderboard. Mid-stakes consists of ¥1/¥2, ¥2/¥5, ¥5/¥10 tables and low-stakes covers ¥0.1/¥0.2, ¥0.2/¥0.5, ¥0.5/¥1 tables. First place for the Mid-Stakes is $5.806 and for the low stakes is $2.177. 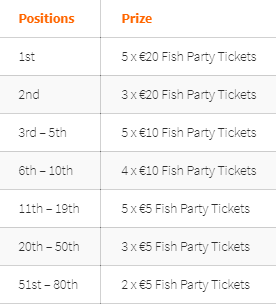 To see the whole prizes structure click here. Join the GG Network through Natural8 with us and join the action!